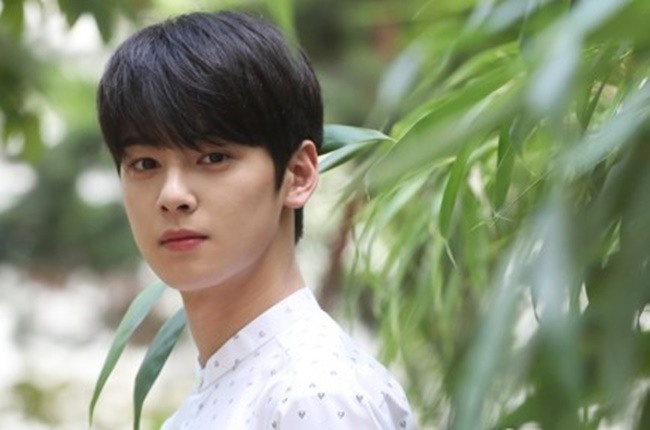 Singer and actor Cha Eun-woo is having a breakthrough this year as the TV series “My ID is Gangnam Beauty” has resonated with viewers across South Korea. Saturday’s episode saw the JTBC hit show break its own ratings record, reaching 4.4 percent nationwide, and 4.5 percent in Seoul and surrounding areas. The show’s ratings bump is not the only metric to measure Cha’s success. Cha came second in August’s Brand Reputation Report issued by the Korea Institute of Corporate Reputation, just one spot short of reigning as the king of all male K-pop group members of the month. 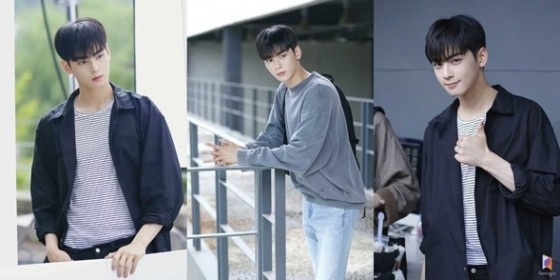 He was the only member from the group Astro to rank in the top 100 on the index, and left behind the likes of K-pop heavyweights like Seungri and BTS members, making his popularity all the more impressive. Born in 1997, Cha gained popularity over what many fans describe as “impeccable looks,” as well as his interesting background. During an appearance on the tvN variety show “Problematic Men,” Cha revealed his perfect student record, which showed a long list of awards he received as a student as well as extremely positive comments about his school life from his teachers. On another show “Hello Counselor,” Cha wowed both the panel in the studio as well as viewers at home with his notebook where he wrote down all the details about the guests who appeared alongside him on TV. When asked about his thorough note-taking, Cha said it was to compensate for his lack of communication skills.